Product prices and availability are accurate as of 2019-04-25 01:06:55 BST and are subject to change. Any price and availability information displayed on http://www.amazon.co.uk/ at the time of purchase will apply to the purchase of this product. Alien Pop Movies Funko Vinyl Figure 3.75" vinyl figure Officially licensed Window box packaging A great gift for all those Alien fans out there! 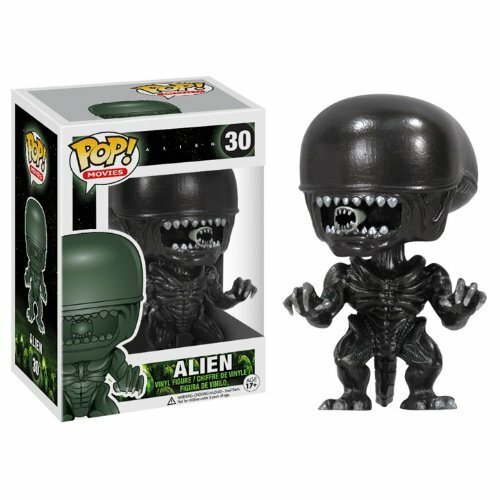 Check out the Predator POP figure too!